Since the last blog post I made, we’ve done two intermediate versions, and this is the third. Steam itself will auto-update you unless you’re on a specific locked-in “beta” branch for whatever reason. Our official forums always gets a quick post, because that’s super fast. The release notes page always gets a new entry, and the date logged for the build. At any rate, apologies for not updating the blog on the last two builds. It’s something I try to avoid doing, but I’d rather miss a blog post than a release. Keith updated a ton of stuff with the modding capabilities in 0.110, which is a big deal for modders. It really increases the power/flexibility of the modding system. I upgraded the version of unity that the game runs on in that same build. As part of 0.111, Keith fixed a bug that was causing crashes on linux and milder problems elsewhere. This new 0.112 build includes three new units in the game. This build also now includes DirectX11 support, to deal with an OpenGLCore crash bug on at least one windows install. There are a variety of under the hood improvements in this new 0.112 build that are getting us a bit of extra performance and quality in a few areas, and which get us closer to getting into some of the GUI work. Blue has been pulling her hair out working on the new icon system for the game, and the results are coming along really well at this point. It’s been a big task and the topic of much discussion with players; even after the direction was set late last week, that still left a lot of experimenting to get something that looks cohesive and clear while still being attractive. Getting just the right amount of detail is a big deal. We’ll be ready to show that off later this week, I think. There is a backlog of 3D models and textures that are done and ready to get into the game, but unfortunately Cinth had a very serious medical emergency over the weekend and so will be out for a few weeks at bare minimum, and possibly more like months. At the moment he’s still in the hospital. Please share your well wishes for his recovery. At any rate, a bunch of that stuff will drop all at once sometime soon once I have a chance to get to it. In general, Keith has been looking at the GUI more now that I’ve gotten the unity project set up for him to be able to do that sort of thing. So we’ll see what happens with that, in terms of what he does with it both with and without Blue at this point. He can speak to that better than I can. 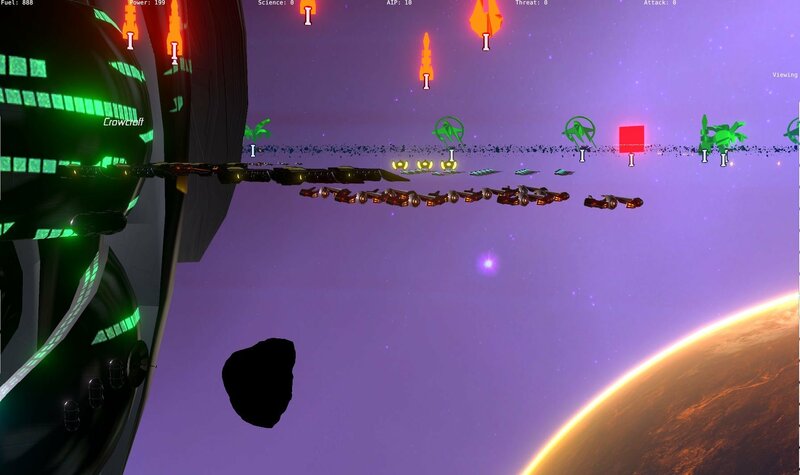 I’ve been working on a modified version of the sort of sprite batching system that I use in starward rogue for actually displaying the ship icons that Blue is creating. That’s been a tricky thing, because they are pretty different systems, but after a lot of study I just don’t think there’s a more efficient way of handling it. The actual GUI won’t use that system (that would be less efficient, not more), and of course the main game doesn’t either (same deal when it comes to large ships). But for this particular case it should pan out well. I was also working on some cool stuff relating to a new system for explosions of ships, although I’ve temporarily set that aside. The general principle of it works and looks great and seems to perform well, so that’s enough for me for the very short term — I have bigger fish to fry before I finish that one up. So that’s what’s going on with us. Thanks for reading! 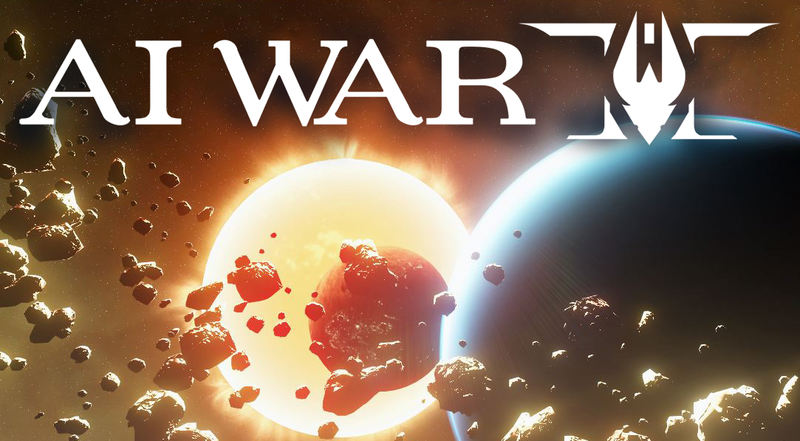 « AI War 2 Alpha v0.109 released!